Intellect has done many things for man; it has helped to raise him high above the animal; at its best it has opened a first view on all great fields of knowledge. But it cannot go beyond that; it cannot get at Truth itself, only at some reflections, forms, representations of it. 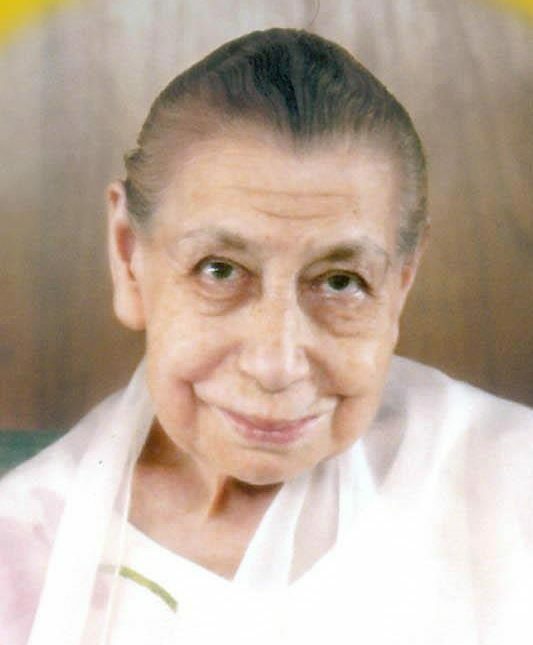 I myself cannot remember to have ever arrived at anything in the spiritual field by the power of the intellect — I have used it only to help the expression of what I have known and experienced, but even there it is only certain forms that it provided, they were used by another Light and a larger Mind than the intellect. When the intellect tried to decide things in this field, it always delayed matters. I suppose what it can do sometimes is to stir up the mind, plough it or prepare— but the knowledge comes only when one gets another higher than intellectual opening. Even in Mind itself there are things higher than the intellect, ranges of activity that exceed it. Spiritual knowledge is easier to those than to the reasoning intelligence.